The apartment is very quiet, has a great location, it is about 50 m from ... 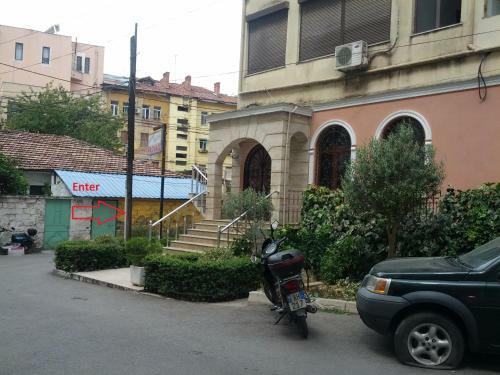 Et'hem Bey Mosque, Orthodox Autocephalous Church of Albania, Rinia Park etc. M&G Apartments is a cheap nice hotel in center of Tirana. ... Skanderbeg Monument, Et'hem Bey Mosque, Orthodox Autocephalous Church of Albania, etc.